Welcome to the Australian Rainforest Sanctuary also known locally as the Forest of Tranquility. We are an absolutely unique place located on the Central Coast in NSW. For overseas visitors, we provide an exceptional experience unavailable anywhere else in Australia within easy access from the country’s primary tourist destination, Sydney. Here you will find a convergence of species, from the tropical north and the south of the continent, co-existing together in this particular rainforest. 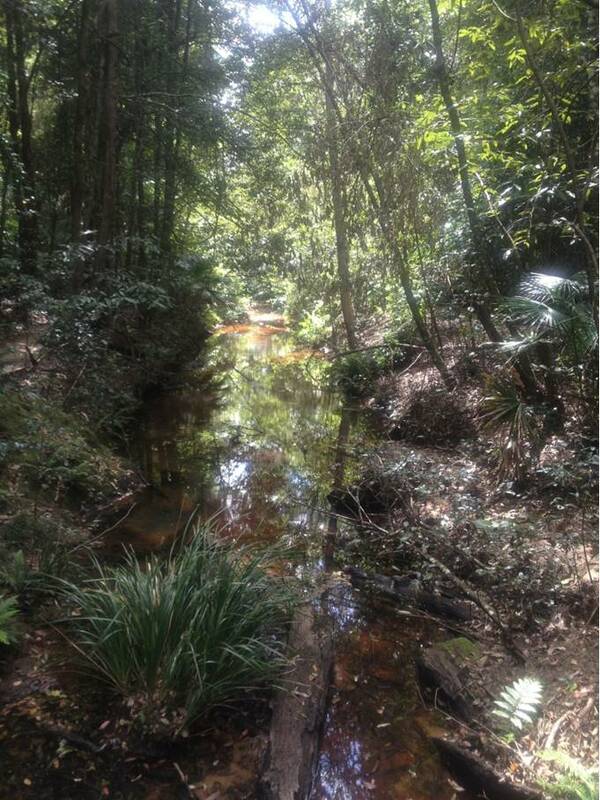 According to our Aboriginal visitors, the forest has a very strong feminine energy – it embraces you. It is here that you will find those unique sounds and calls that belong only to Australia. It is here that you will see the almost last remaining Red Cedar tree in Australia. With rainforests across the globe being decimated at an alarming rate, here is your chance to learn, enjoy, experience, and understand just how valuable this special place truly is. FIREFLY SEASON HAS FINISHED FOR 2012. This annual natural light spectacular happens mid Nov to mid Dec. You can request inclusion on our Firefly Mailing List and we will keep you posted when the 2013 season is imminent.